With special appearances of Karina Lombard (The L Word, Rescue Me), Peter Coyote, Garret Dillahunt (TSCC), Natasha Gregson Wagner (daughter of Natalie Wood), Lexa Doig (Andromeda, Stargate SG-1, V 2009), Jody Thompson, Jenni Baird, Kathryn Gordon, Leanne Adachi and Summer Glau ! The plot of The 4400 : A comet deposits a group of exactly 4400 people at Highland Beach, in the Cascade Range foothills near Mount Rainier, Washington. Each of the 4400 had disappeared at various times starting from 1946 in a beam of white light. None of the 4400 have aged from the time of their disappearance. Confused and disoriented, they remember nothing between the time of their disappearance and their return. 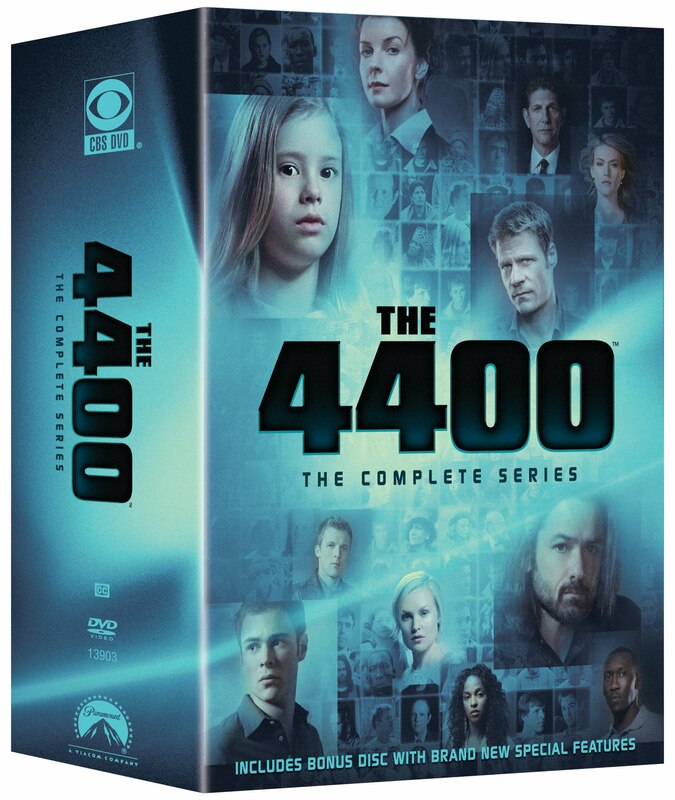 There is another Complete 4400 Collector DVD Box Set (PAL, multi-language), available for 90 € ($120 / £75) on Amazon.fr, read our review (in french) here : l’intégrale des 4400 DVD Collector ! 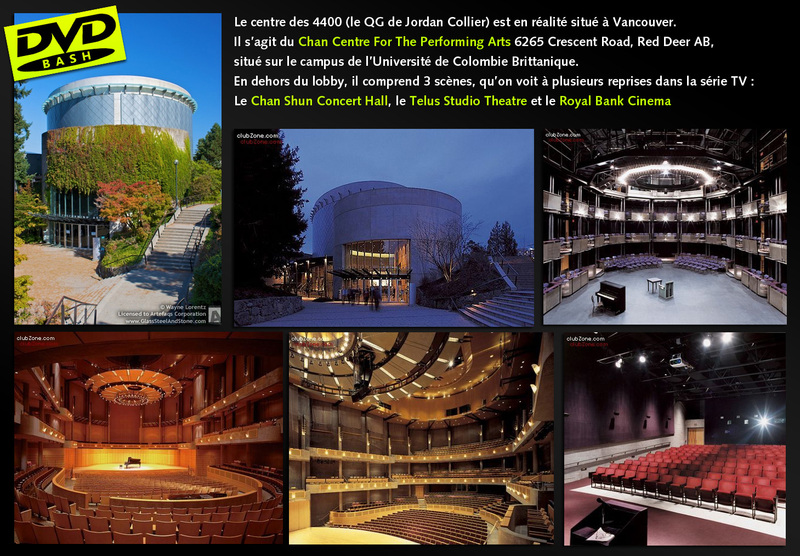 This entry was posted in TV Series and tagged Andromeda, Billy Campbell, Chad Faust, Conchita Campbell, Filming location, Garret Dillahunt, Isabelle Tyler, Jacqueline McKenzie, Jenni Baird, Jody Thompson, Joel Gretsch, Jordan Collier, Karina Lombard, Kathryn Gordon, Laura Allen, Leanne Adachi, Lexa Doig, Mahershala Ali, Megalyn Echikunwoke, Natalie Wood, Natasha Gregson Wagner, Patrick John Flueger, Peter Coyote, René Echevarria, Samantha Ferris, Scott Peters, Stargate SG-1, Summer Glau, The 4400, The L Word, The Rocketeer, TSCC, V (2009), Vancouver by dvdbash. Bookmark the permalink.